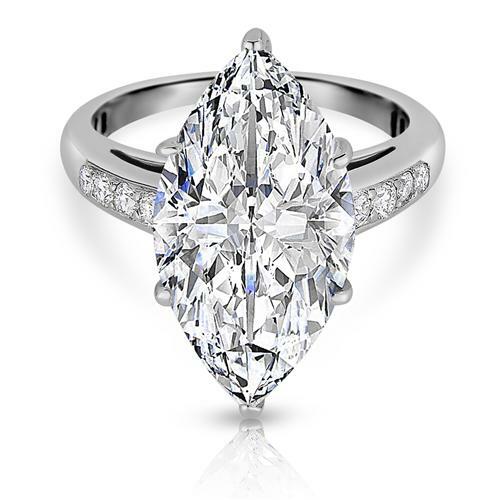 Beautiful Diamond Ring with a 6.39 carat Marquise Cut center stone that is certified H color and SI3 clarity after enhancement. 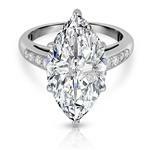 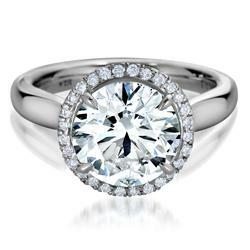 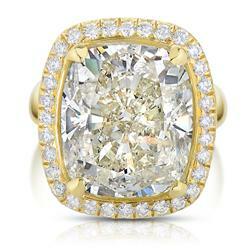 Complemented by 8 Round Brilliant diamonds totaling 0.25 carats. 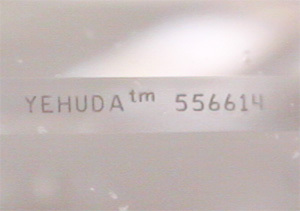 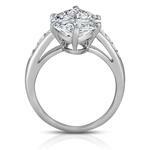 Center diamond is a Yehuda Enhanced Natural Diamond. 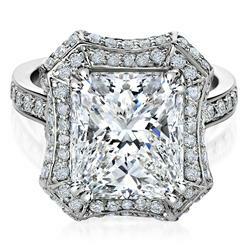 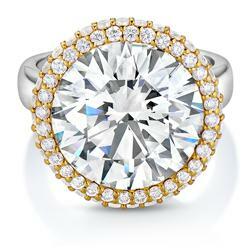 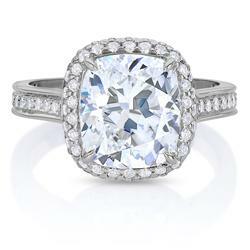 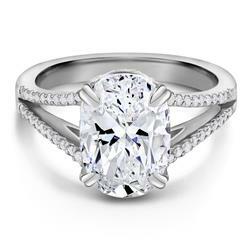 Product Number: MQWNG250185 Total Weight: 6.64 CT.